We’ve all gone Coco-nuts !! If you’re not eating coconut butter, washing with coconut oil, or drinking the water, then you might be accused of living under a rock or a nut.. a coconut! Cook with it, clean with it, rinse with it. Great for your immunity when digested and great for your skin when applied topically. It does have a sweet coconut flavour, which can be too strong for some people to handle on most foods, as it fights with the flavours. You can cook anything with it, but if the flavour bothers you, best to add to asian style dishes when something a little sweet compliments the flavours of the dish. For example, I would use this for a coconut chicken curry, you can fry the veggies, chicken and noodle in the oil. It has a high boiling point which makes it better to cook with then olive oil. Great in the hot weather and post work out to get your potassium and electrolytes back into the body. Most supermakets now have fresh coconuts that they can open for you. Always choose fresh where and when you can to get all the vitamins. 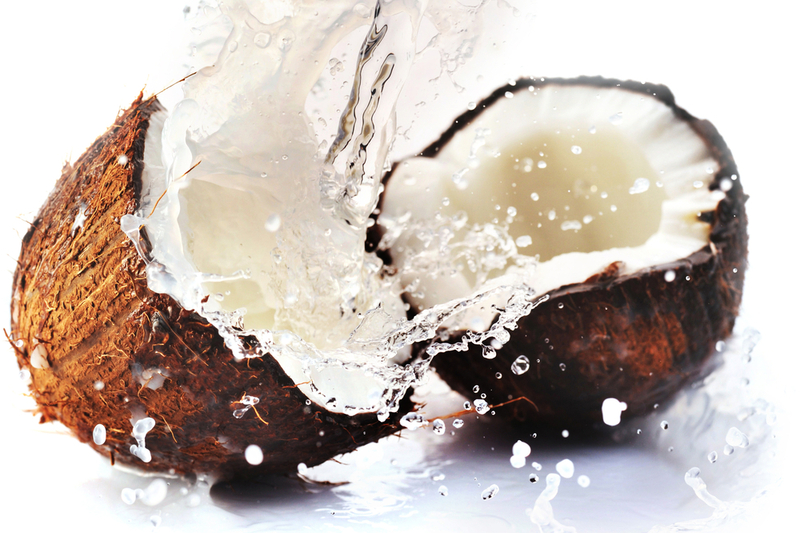 Being naturally high in sugar don’t over do it on the coconut water, although natural, it is still sugar. Eye makeup remover/toner/night cream in one! If you have any great recipes you wanna share, let us know!